At the end of Q2 2012, China continued to dominate the worldwide renewable energy market, with Germany and the U.S. nose-to-nose in second place, and India and the U.K. just behind, according to Ernst & Young’s latest quarterly Renewable Energy Country Attractiveness Indices (CAI) report. Activities centered strongly around the smart grid. 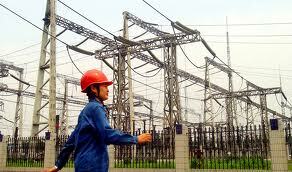 The next-generation grid figures largely in China’s evolving strategies. The State Grid Corporation of China (State Grid) has announced ambitious plans to install 300 million smart meters by 2015. Indeed, China intends to reach or even exceed a target of 50 million total smart meters this year alone. In its first round of smart meter tenders for 2012, State Grid procured 15.3 million single-phase and 1.2 million 3-phase meters – its second-largest order ever.